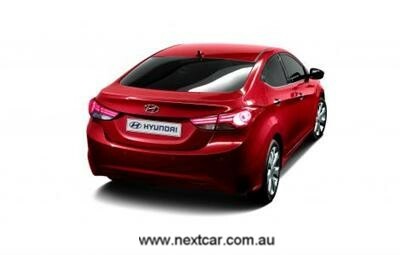 Hyundai Motor Company has previewed an all-new compact sedan, codenamed 'MD' at the 2010 Busan Motor Show in Korea. Representing the latest Hyundai signature 'Fluidic Design' philosophy, and showcasing the innovative Gamma GDI (Gasoline Direct Injection) range of engines; the MD is sporty with elegant lines, and is likely to deliver class-leading fuel efficiency and eco-credentials. For the first time, Hyundai Motor Company has matched a GDI engine and a six-speed automatic transmission in a compact sedan, not only boosting power output, but importantly improving fuel economy while lowering emissions. The new GDI powertrain represents 21st Century technology at its best, and features Dual Continuously Variable Valve Timing, a Variable Induction System and pioneering anti-friction coatings, all contributing to an outstanding economy, emissions and efficiency equation. At the Busan Motor Show, Hyundai revealed the new car will deliver a raft of advanced features not found on other compact segment competitors, including HID (High Intensity Discharge) headlamps, LED rear combination lamps, heated rear seats, puddle lamps and a colour TFT LCD information display nestled in the instrument cluster. Australian specifications and pricing will be released at the car's local launch next year. 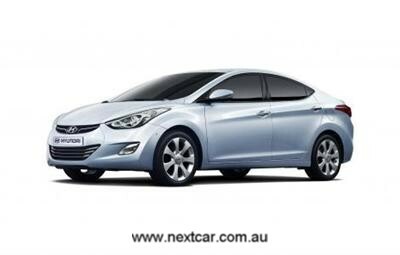 "The MD is another exciting model demonstrating Hyundai's leadership in developing fuel efficient, environmentally friendly vehicles," said Oliver Mann, Hyundai Motor Company Australia's Director of Marketing. "We believe MD will have a considerable impact in the Australian compact-segment, and look forward to it joining Hyundai's award-winning model range in 2011."